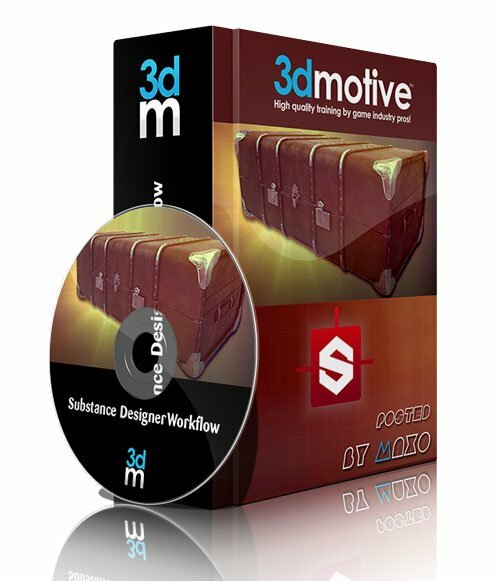 Substance Designer Workflow Volume 2 » 3Ds Portal - CG Resources for Artists! In this course, Emiel Sleegers is going to be covering walking you through the process of texturing a suitcase asset using both Substance Designer and Substance Painter. For starters, he will be teaching how to setup your scene properly in both Marmoset and Substance Designer, and from there will be using a combination of both Substance Designer and Substance Painter to to create the material and fine details of the texture before taking the final result back into Marmoset where everything will be rendered.